a whole host of features. 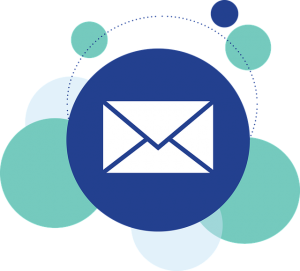 Most businesses have a requirement for some form of emailing whether it’s communicating with your customers or suppliers, email has rapidly became the most popular form of communication for day to day business activities. Our Email Hosting service offers you the flexibility to have an email system set up how you would like but also helps you to build a professional corporate image using your own personalised company name and email addresses like sales@companyname.com or info@companyname.com helping your customers to easily identify who they are emailing. We have a number a hosting plans detailed below which allow you to choose a plan that suits you, we don’t tie you into any contract and you can upgrade or downgrade as you need to.